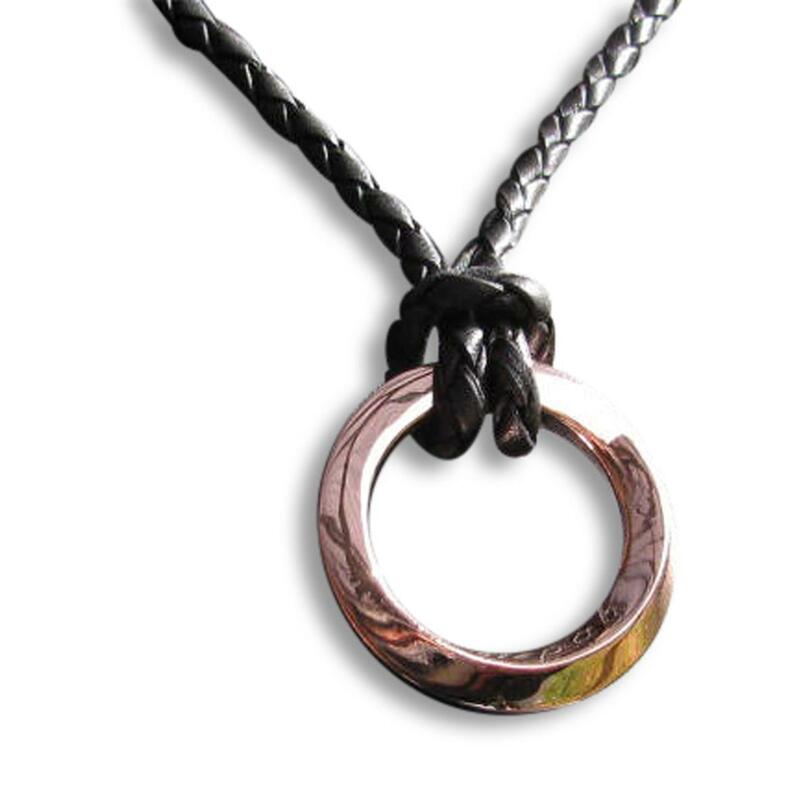 Mobius pendant in 9ct rose, yellow or white gold. Choose which gold Mobius you would like. Description: Unique design, chunky piece and beautiful. It is a Mobius that is a strip that has a twist but not end or no beginning. It took me a long time to design this and make and I am proud of it. We can engrave it for you or leave it plain . Please choose. 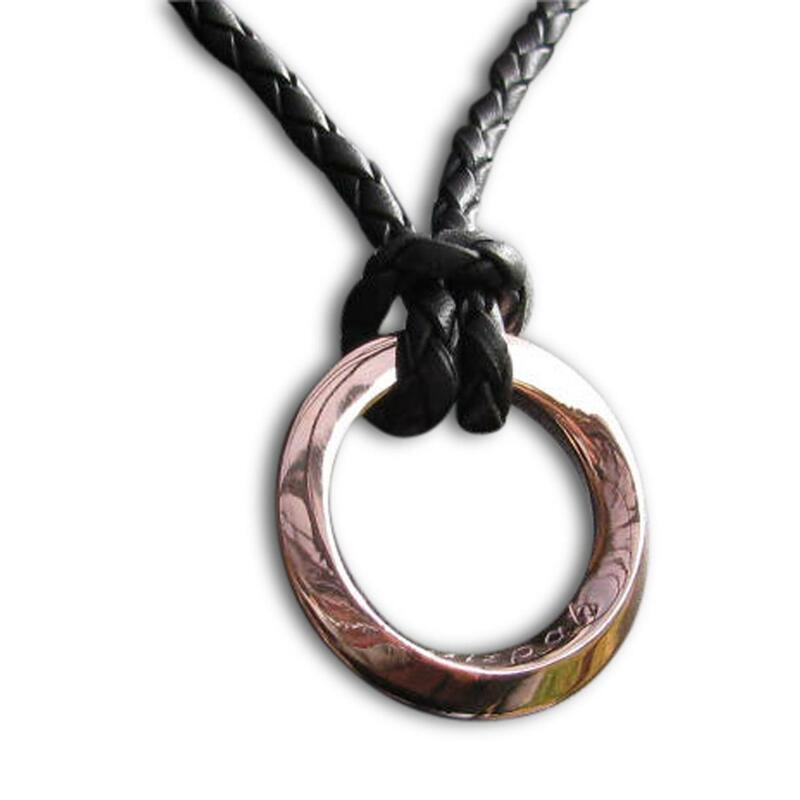 Choose the metal you want: This listing is for a solid 9ct gold Mobius pendant. You need to choose the colour 9ct gold you want. Chains : this item comes with a leather necklace that is 65cms long and it has a lobster clasp made and ends in 9ct gold.